Located on 22 acres with 222 rooms and suites this favorite resort for singles, couples and families caters to everyone‟s needs. Overlooking the Caribbean Sea, the resort boasts magnificent facilities for children, whilst offering many dining options for everyone. 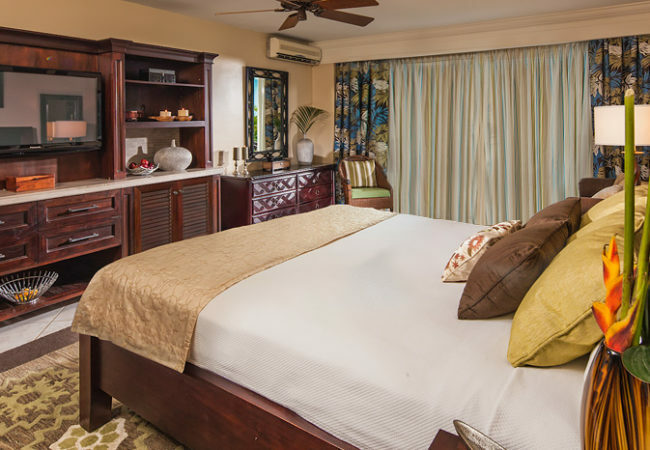 Golf Green fees and transportation are included at the nearby Sandals Golf and Country Club. 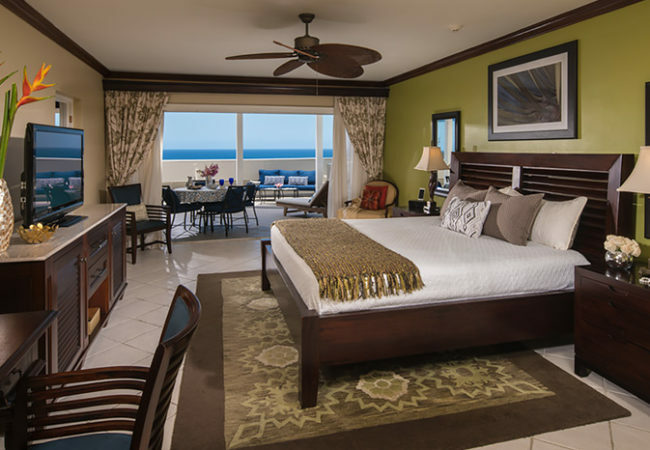 Situated on the top floor of the resort’s main building, this penthouse suite boasts breathtaking panoramas unmatched anywhere in the region and features a mahogany king-size bed with a flat screen television and luxurious en-suite whirlpool.